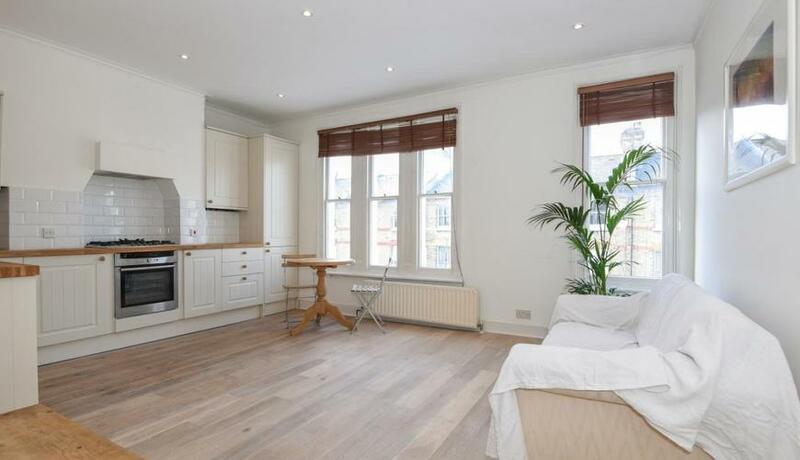 Wonderfully located in the heart of Putney is this fabulous three double bedroom split level conversion flat for rent offering a wealth of modern spacious living space and roof terrace. 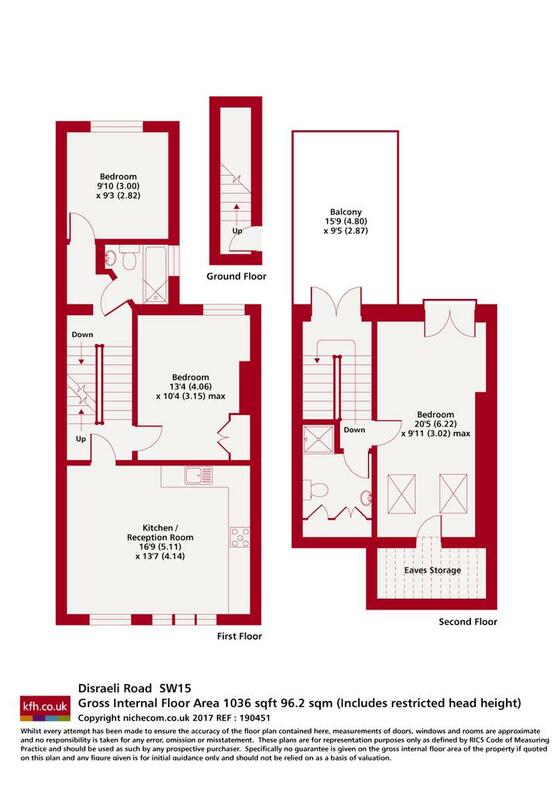 The property comprises three well proportioned double bedrooms, large modern open plan living space, stylish integrated kitchen and family bathroom. Further benefits include an en-suite bathroom for the master bedroom and a private roof terrace. Disraeli Road is superbly located in the heart of Putney close to a plethora of amenities including East Putney Tube and Putney mainline station, which offer easy access into Central London and beyond.